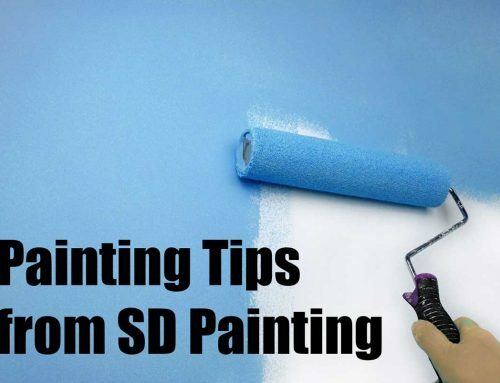 At Local SD Painting, there’s a two-coat standard. We’ve all seen the commercials on television. One coat handles preparation, primer, and provides perfect coverage. So, why does Local SD Painting always apply two coats of paint? Ever take a picture with your phone, and click the enhance feature? The colors become deeper, and more saturated. The whites are brighter. The blacks are deep and velvety, and the colors are beautifully vivid. The overall effect is truly enhanced. 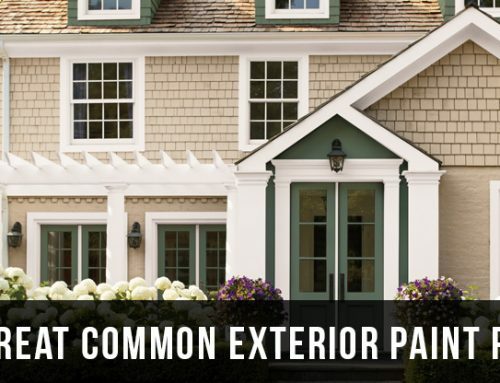 Think of your second coat of paint as your professional painters enhance feature. That final coat of paint brings to light a truer, deeper color. It provides a finished look. A painting job requires a fair amount of preparation. The surface needs to be clean and smooth. A professional painting job is 80% preparation, before paint is ever applied. 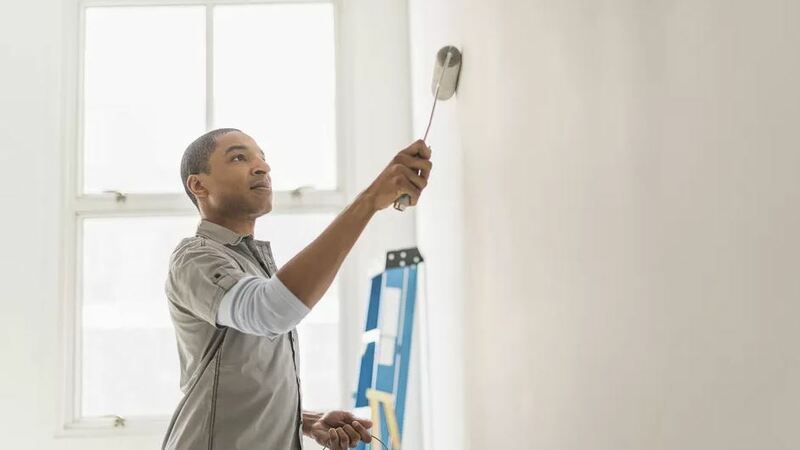 After inspecting and tending to old paint drips, nail holes and normal wear & tear marks on the walls and trim, your painting contractor will prime the surface to provide a uniform palette for the paint. The first coat of paint sets the tone, the second coat of paint finishes the job. Rule One: If you take the time to prep, finish the job properly with two coats! It’s only common sense that something twice as thick will last longer. While your paint looks absolutely perfect the day your job is completed, your professional painter wants it to last far longer. Walls and trim are subject to day-to-day life. There will be scuffs and crayons and little hands that can’t resist running along the walls. There will be dogs and cats and furniture-moving and spills. And there will be cleanup. Two coats of paint ensure a finish that will last through all of life’s little messes, and still look good. 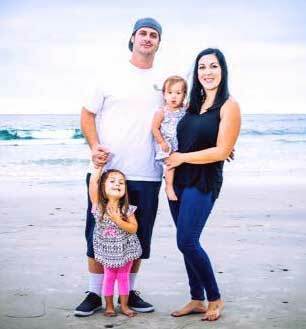 At Local SD Painting we believe in doing the job right the first time. Give us the chance for your business.